Here's what's wrong and right about counting storage as "memory." When does a PC have “24GB of memory?” When its Intel Optane Memory, which assists in storage, is being counted on top of the 4GB, 8GB, or 16GB of RAM we’re used to seeing on mainstream PCs. 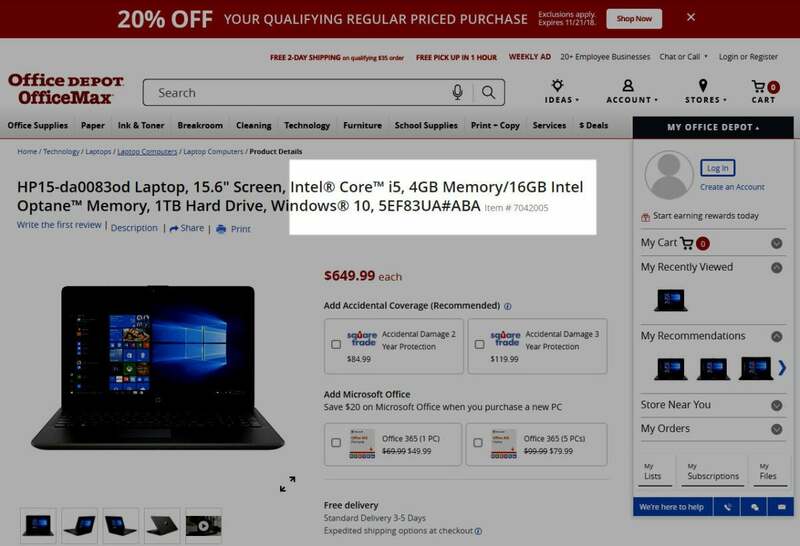 Traditional RAM and Optane Memory do different things, so the fact that some PCs are showing this blended spec is bound to confuse shoppers looking for new PCs over the holidays. We’ve taken a closer look at what’s being advertised and how to understand what the PC you’re shopping for really has in terms of RAM. 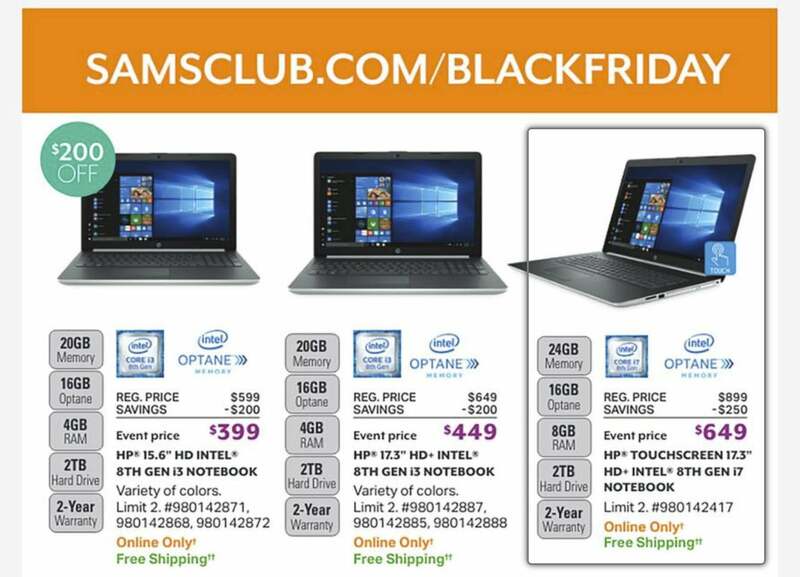 Is it OK to market laptops with total “memory” by counting the Optane drive too? But as all PC users should know, RAM is just a temporary holding place for data. Once power is cut, everything in your RAM is erased. Think of it like counter space in the kitchen, while your hard drive (or other storage) is the refrigerator. When dinner is over, the counters have to be cleared and food put away in the fridge, or else it’ll spoil. In the same vein, you save everything to the hard drive before powering off your PC, because it dumps whatever is in RAM. Optane Memory can supplement the traditional spinning-platter hard drive on a mainstream PC, providing faster-moving storage for frequently used files. In contrast, Optane Memory is a form of Intel’s stupidly fast Optane storage technology. Check out our review of Optane Memory for all the details, but basically Optane is magnitudes faster than a spinning hard drive and can rival the speed of budget SSDs. And unlike RAM, it doesn’t erase itself when you power off. Intel uses Optane Memory either as storage, or as a cheap way to make mainstream PCs feel faster even if they’re still using slow (but economical!) spinning-platter hard drives. The Optane Memory stores applications and data you access often, while less-frequently used data stays on the hard drive. 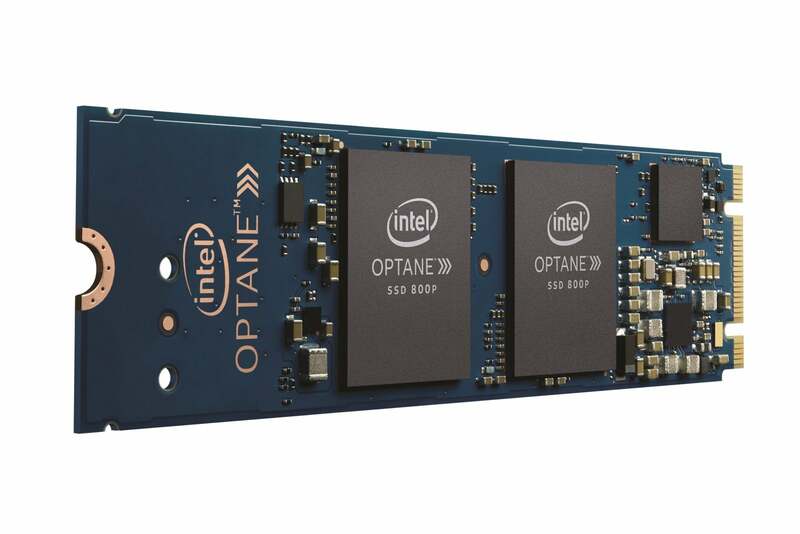 Intel’s Optane Memory is used to cache or tier storage to give it SSD-like performance. So how is that RAM? Optane Memory makes a big impact. If we were faced with similarly priced laptops, one with 8GB of RAM and a 16GB Optane Memory drive plus a 2TB hard drive, and another laptop with 16GB of RAM and a 2TB hard drive but no Optane Memory, we’d opt for the one with less RAM and Optane Memory. Why? Well, using our countertop-and-refrigerator analogy, having 16GB of RAM for basic computing use would be like having a huge restaurant kitchen to make a meal for four. Having Optane Memory would be like having an island in your kitchen that functions as a countertop and, when done, turns into a small refrigerator. It’s much less confusing when PC specs separate RAM and Optane Memory. We love Optane Memory, but bottom line, it’s not RAM. That’s where the rub is. Blending the two could make some users think they have 24GB of RAM, when what they really have is only 8GB of RAM—plus the 16GB of Optane Memory. 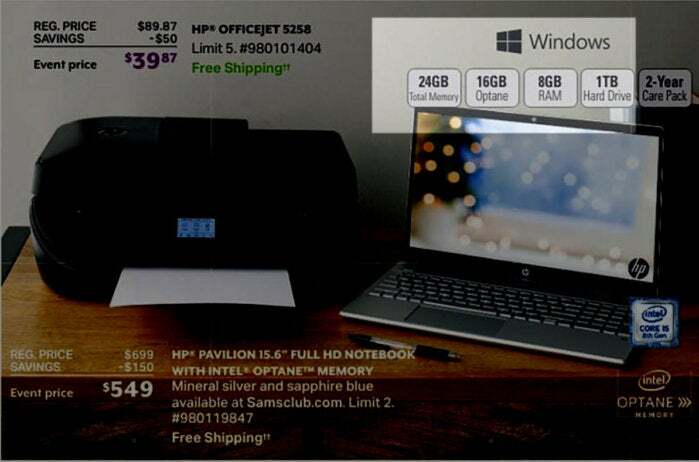 While some may argue that mainstream users don’t know the difference, we think it’s better to be totally clear, like in the Office Depot ad above, and let people know exactly what's what.